How do you budget for paying of debt? 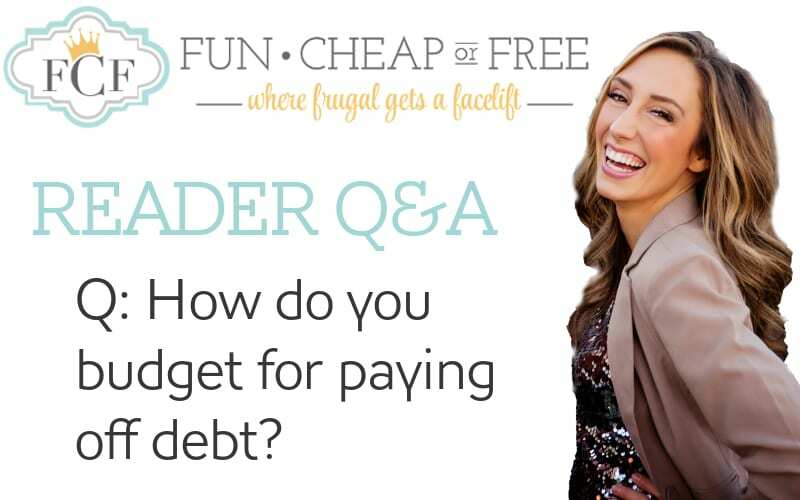 I quickly explain the way to set up your budget to help you get debt paid off fast. Q&A: What are your inexpensive, go-to meals? I need help! I am saving up to purchase Budget Bootcamp but i need to start my debt free journey asap!! How do i go about paying bills that are currently in collections? I have 3. two are small-ish (300) and one is a bit bigger (1300). But i dont know how to pay them. What advise can you give me? besides those, i have about 3000 in credit card debt. Those accounts are current. Maxed out, but current. Please help! !